An ever growing company might change its space requirements several times a year. Our staff of qualified professionals can help you get it done. 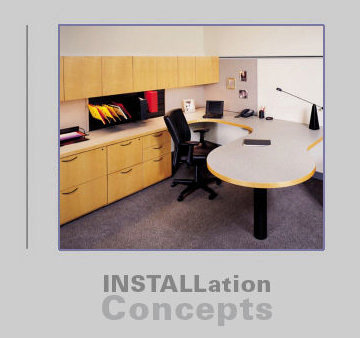 Our experts have hands on experience with all systems furniture product lines and can efficiently make the changes you need in a timely manner. We all know time is money; our focus is to make the needed changes with the least amount of disruption in your business day. You don’t need interruptions – you need results.